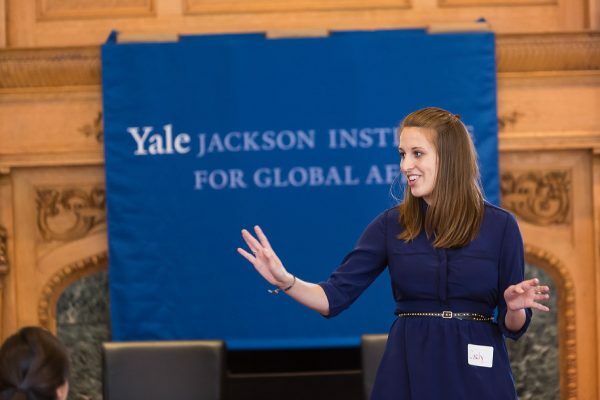 By establishing the Yale Jackson School of Global Affairs, Yale will continue to fulfill its responsibility to teach students to become leaders who will tackle challenges with wisdom, facts, insight, and courage. Our graduate admissions process kicks off each fall with on-campus info sessions and one-on-one conversations with our Admissions staff. Applications are accepted from mid-August to early January each year. We encourage prospective graduate students to visit campus to meet with faculty, students and staff, and to see first-hand all that Jackson has to offer. 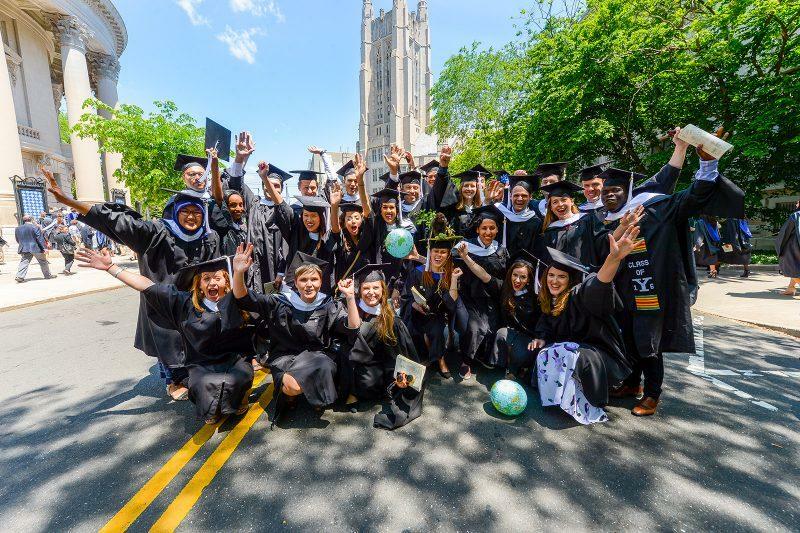 Jackson continues the University’s tradition of attracting creative, intellectually curious individuals who come to Yale ready to define their own path to a career in global leadership and service. 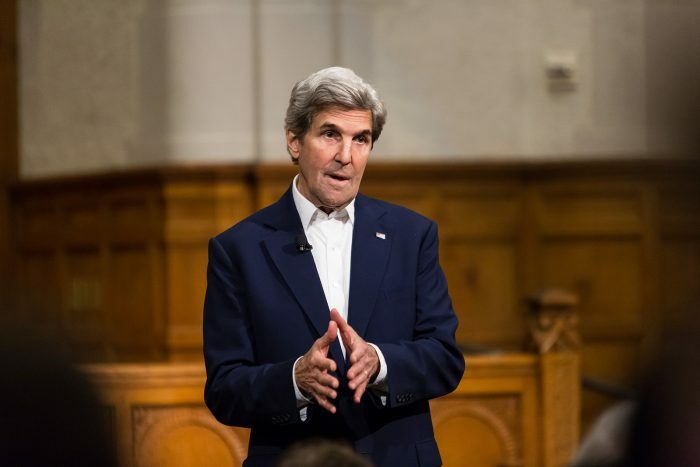 Secretary of State John Kerry, a Distinguished Fellow for Global Affairs at Jackson, leads the Kerry Initiative, an interdisciplinary program tackling the pressing global challenges through teaching, research, and international dialogue. Jackson’s B.A. 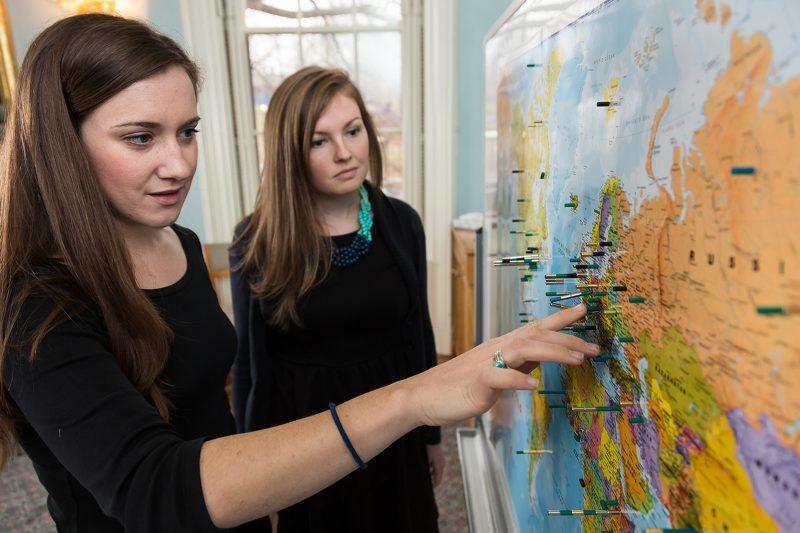 in Global Affairs is a selective major for which students apply in their sophomore year. The major is designed to give students the social science research tools necessary to solve contemporary, real-world problems. We serve the entire university through courses and core teaching programs in global affairs, career counseling, and public lectures. We are the home of the Master’s Program in Global Affairs (M.A. ), a Master of Advanced Study in Global Affairs (M.A.S.) and the undergraduate major in Global Affairs (B.A.). 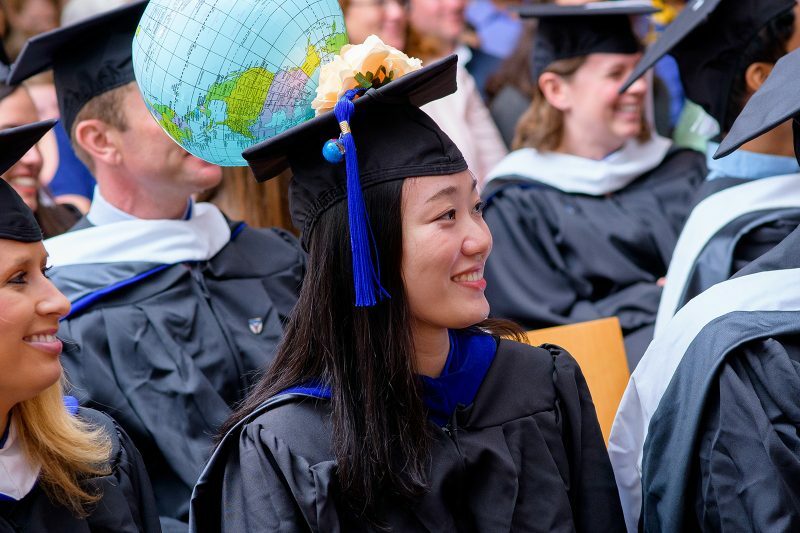 Our academic programs are interdisciplinary, embedded in Yale and designed to help students gain a comprehensive understanding of global affairs. 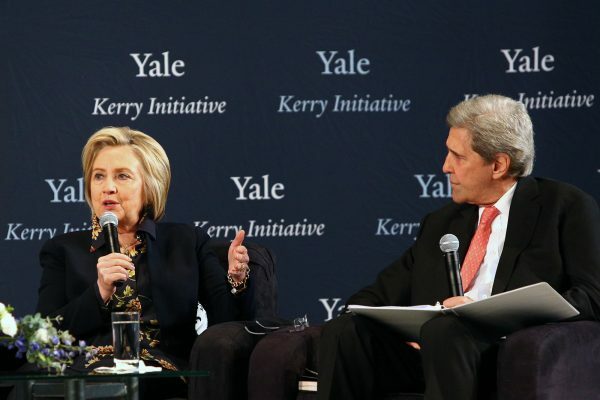 The Jackson Institute for Global Affairs promotes education and scholarship on global affairs at Yale. The Jackson Institute’s M.A. 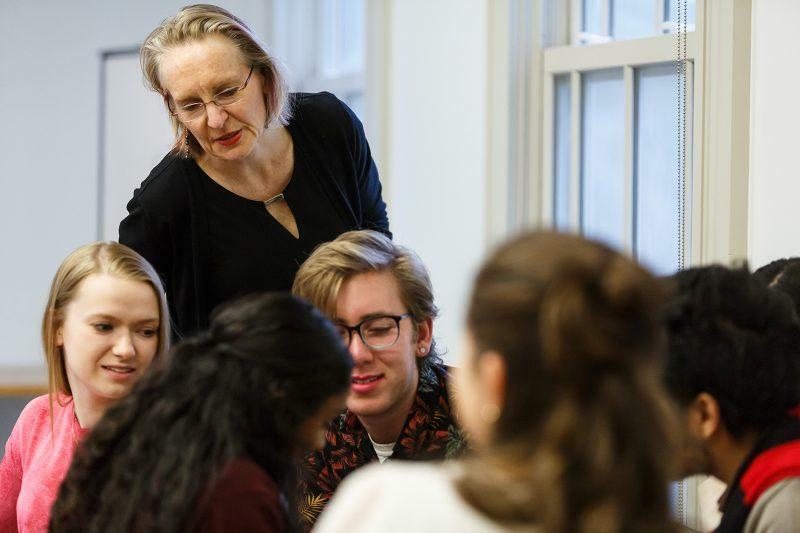 in Global Affairs prepares students to impact the global community through an academically rigorous, yet flexible interdisciplinary program. 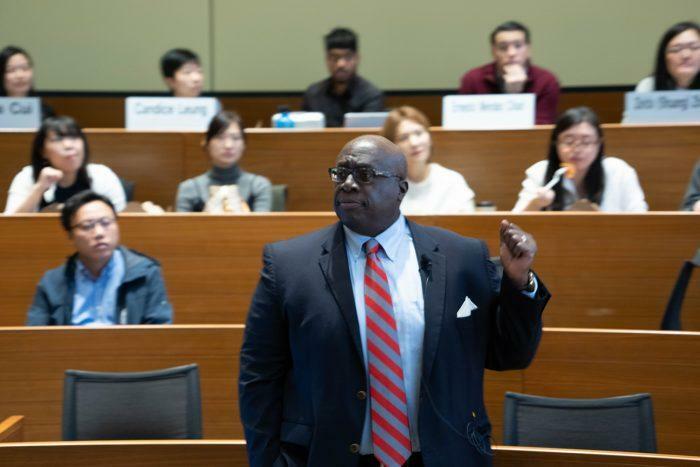 Each year the Jackson Institute brings in a number of outstanding practitioners and experts in global affairs as Jackson Institute Senior Fellows. 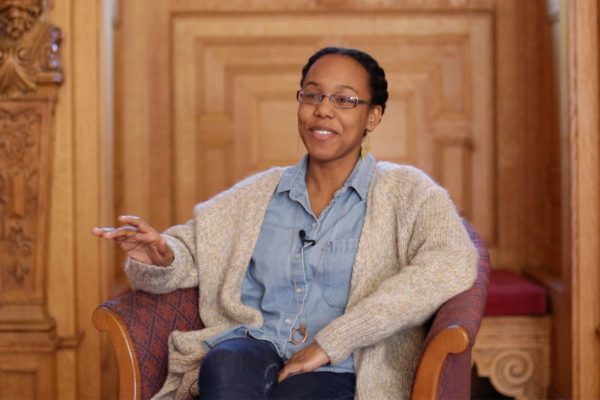 The Fellows teach courses, consult with students about career ambitions, enliven the conversation on campus, and conduct research emanating from their experiences. Amb. Harry K. Thomas, Jr.’s three-decade career in the State Department included service as ambassador to Zimbabwe, the Philippines, and Bangladesh. 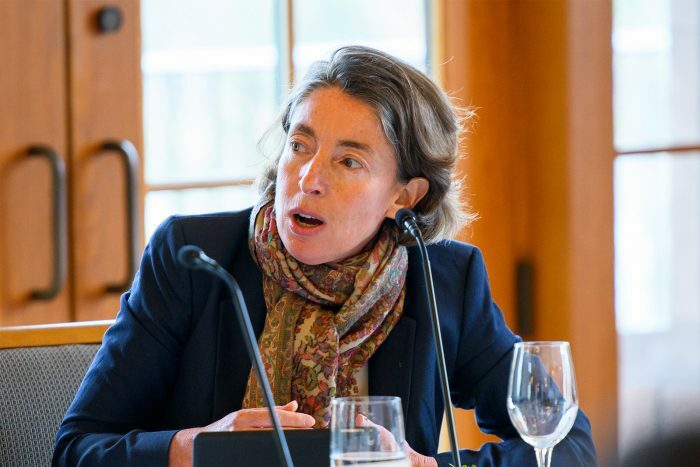 Emma Sky is a Middle East expert and noted author of "The Unraveling: High Hopes and Missed Opportunities in Iraq." 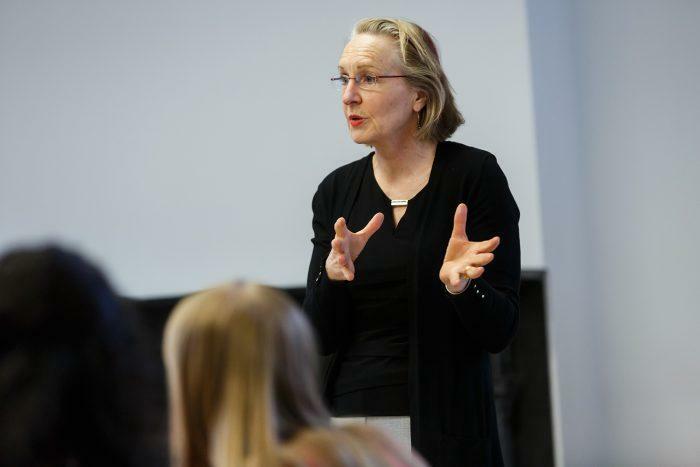 In addition to teaching, she serves as director of the World Fellows Program. 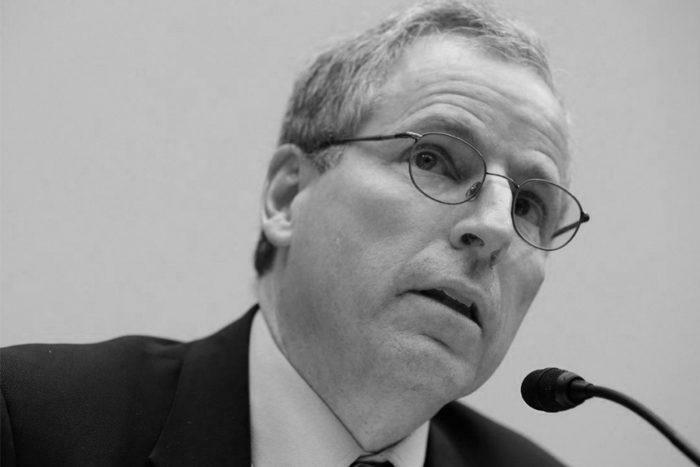 Robert S. Ford is a renowned expert on Syria, Iraq, and North Africa, and is currently a Senior Fellow at the Jackson Institute for Global Affairs as well as the Middle East Institute in Washington, D.C.
Gov. 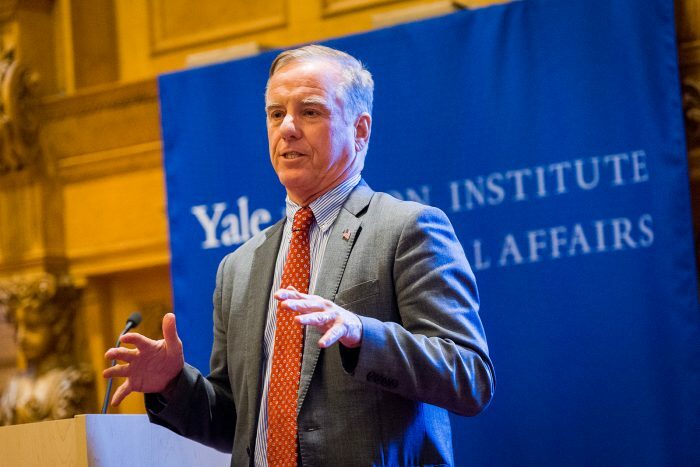 Howard Dean, former DNC Chairman, presidential candidate, six-term governor and physician, works as an independent consultant focusing on the areas of health care, early childhood development, alternative energy and the expansion of grassroots politics. 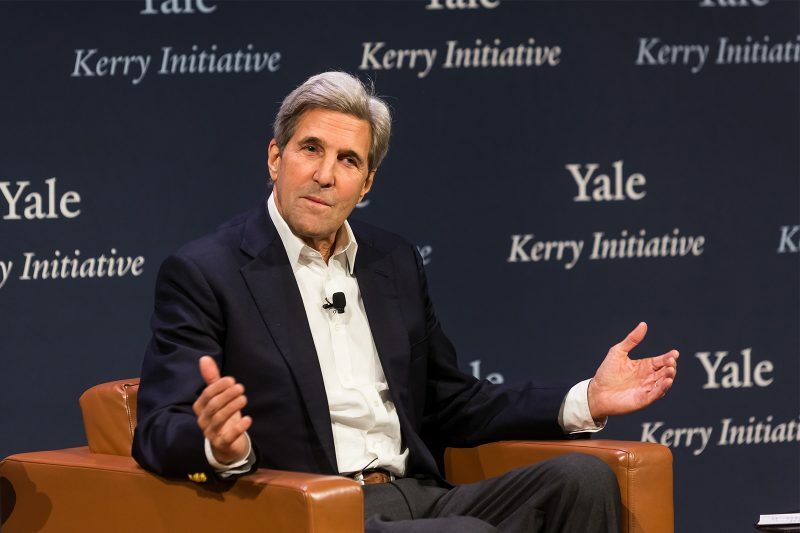 Former Secretary of State John Kerry leads the Kerry Initiative, an interdisciplinary program that aims to tackle pressing global challenges through teaching, research, and international dialogue. The Jackson Institute draws faculty from throughout the entire University community. 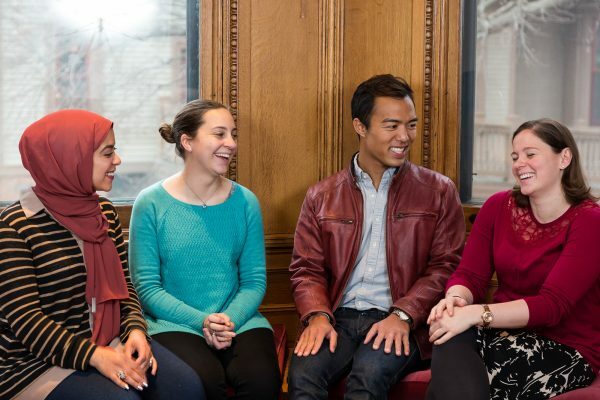 Students have the chance to engage with outstanding scholars from the professional schools of law, management, public health, and environmental studies, as well as from departments throughout the arts and sciences. 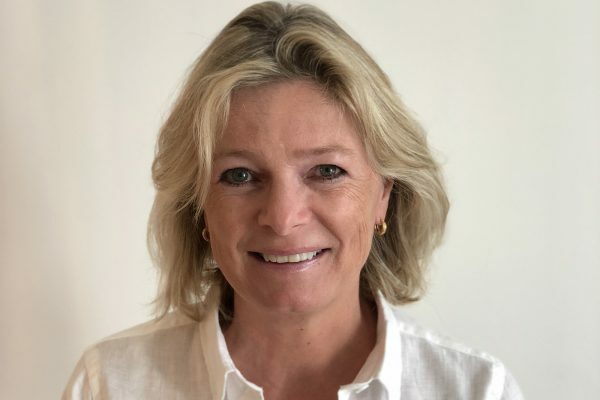 Professor Catherine Panter-Brick is a medical anthropologist whose research focuses on youth in global adversity, addressing issues of risk and resilience in contexts of poverty, disease, famine, armed conflict, and social marginalization. Professor Nuno Monteiro is an expert in international relations theory and security studies. 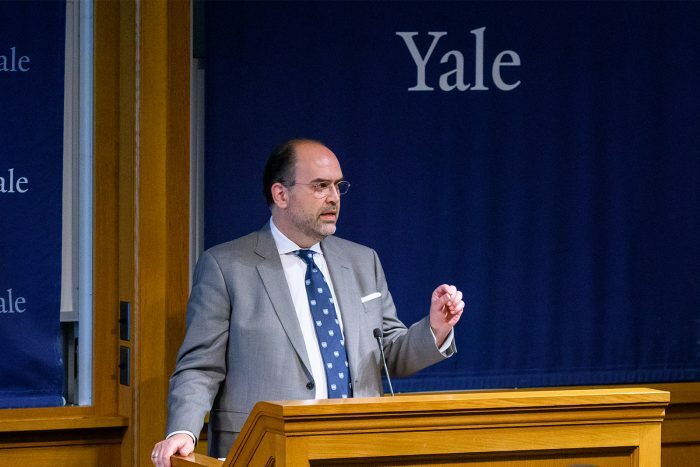 His research interests include U.S. foreign policy and grand strategy; Chinese foreign policy; Russian foreign policy; nuclear proliferation; NATO; and world order. Professor Lloyd Grieger is a social demographer whose research focuses on poverty and social policy, the transition to adulthood, family and relationship formation in the U.S. and South Africa, and quantitative research methods using longitudinal panel data. 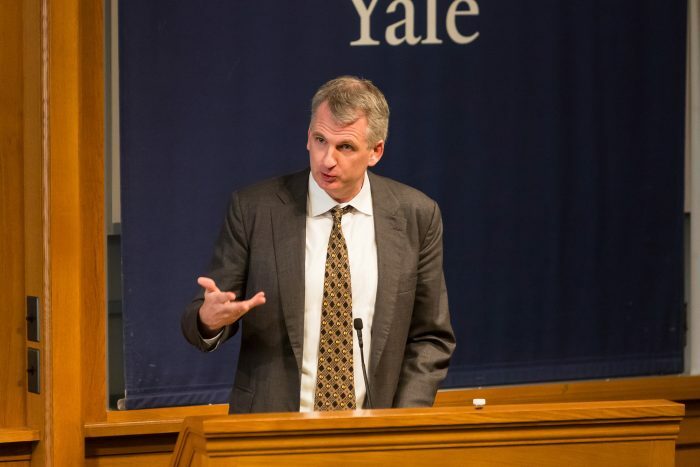 Professor Timothy Snyder is one of the leading American historians and public intellectuals. He teaches courses on modern East European political history and is the author of numerous award-winning books. 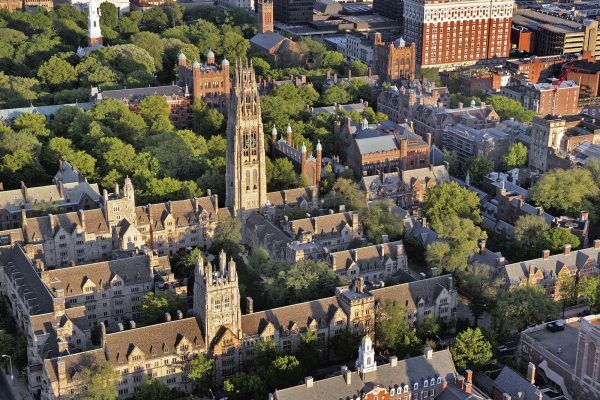 New Haven is a remarkably diverse city with rich cultural opportunities for entertainment both within the University community and beyond. Foodies rejoice, you have officially arrived. From the best pizza to the most intriguing sushi to the finest handcrafted cocktails, New Haven has a remarkable food scene you'll love eating your way through. Get your nighttime on! From the speakeasy to the cigar lounge, New Haven's evening energy is vibrant and exciting, well beyond the borders of the University. Get Outside! There's a myriad of picturesque New England landscapes within a short walk or drive from the University– from coastal scenery to beautiful hiking and running trails. From hometown favorites like Good Nature Market and Atticus to global brands like Patagonia and Apple, you'll find everything you need right here in The Elm City. Getting to and around New Haven is easy! MetroNorth, Amtrak and I-95 provide immediate access to Boston, New York, Washington, D.C. and other metro areas. Getting around is as easy as grabbing a bike, a shuttle bus, or your favorite rideshare app, and easily accessible parking is abundant all over town. The M.A. program is small by design. With 25-30 students with diverse backgrounds and career interests, Jackson’s graduate students form an intimate and loyal community. 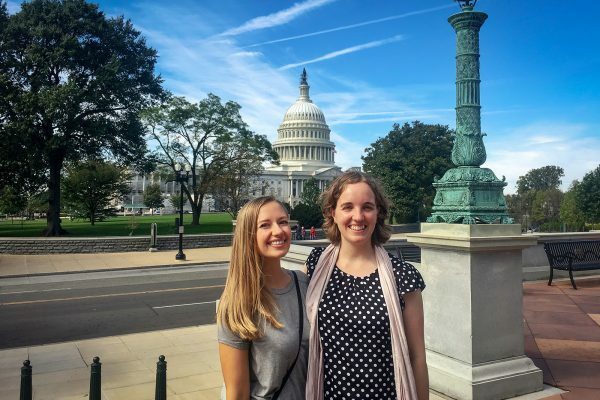 Jackson’s Career Services Office sponsors an annual D.C. trip. 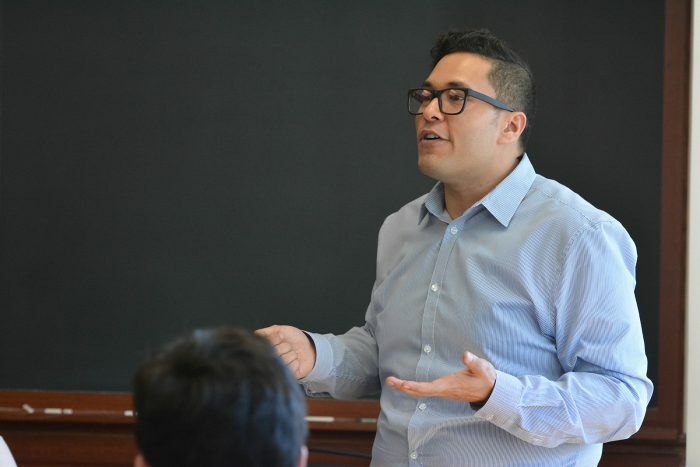 First-year graduate students attend panel discussions and meetings with government officials and high-level staff from nonprofit organizations and the private sector. Each master’s degree candidate pursues an individualized course of study. For students this is a remarkable opportunity to study with renowned Yale faculty from all disciplines.